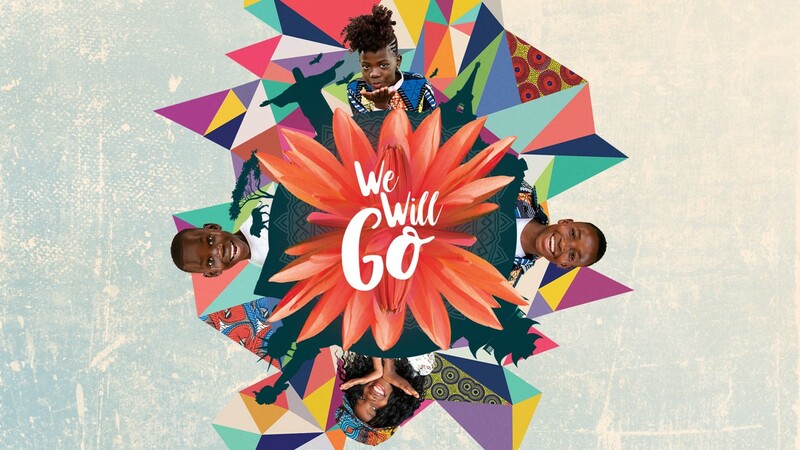 will be performing in concert as part of their “We Will Go” tour! sharing a message of hope for Africa’s most vulnerable children and women. On almost every day of the year, the choir is performing somewhere in the world. Hundreds of thousands of people get to meet some of Africa’s future leaders. People see their smiles and are embraced by their hugs. Like Africa, the production is vibrant and colorful, taking you on an emotional journey from utter despair to joyous celebration, as the children and women share their personal stories of triumph in story and song. Other than coming to Africa yourself, what better way to learn about all the good things happening in Uganda than through this stirring, musical experience! Proceeds made from the album will help Watoto provide vulnerable children and women with homes, education, medical care, and most of all the love of a family.